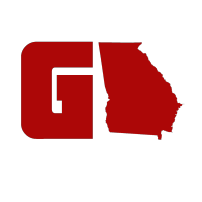 For two decades, the Technology Association of Georgia (TAG) has been promoting technology and spearheading the growth of technology firms in the state of Georgia. 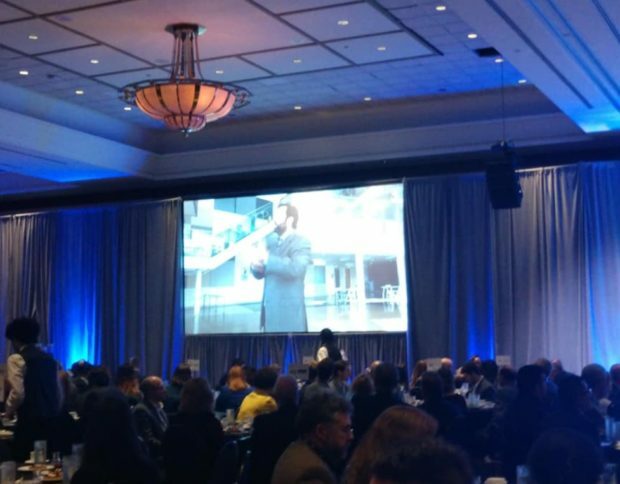 So each year, the state’s tech community gathers at the Cobb Galleria Centre in Cobb County to celebrate and take a look at where the business of technology is heading in Georgia. The Summit brings together and engages more than 1,200 prominent technology, business and thought leaders centered around the most prominent and relevant trends that are sparking, disrupting and driving innovation today through the Technology Association of Georgia (TAG) — one of the country’s largest technology associations with 34,000+ members. Summit Day is an invitation to engage with the tech community! 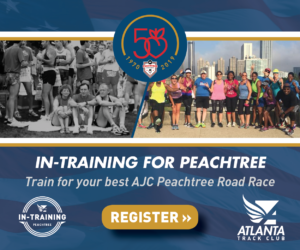 It provides an opportunity to learn, meet, and discover new ways for your company to get involved, develop relationships, and identify potential partnerships. The Summit allows you to ‘be in the know’ on who is leading the industry in innovation and inspiring what’s next in technology. The Summit showcased nationally recognized speakers, trending content sessions, the newest inductee into the Technology Hall of Fame of Georgia, and Georgia’s most innovative tech companies revolutionizing business. 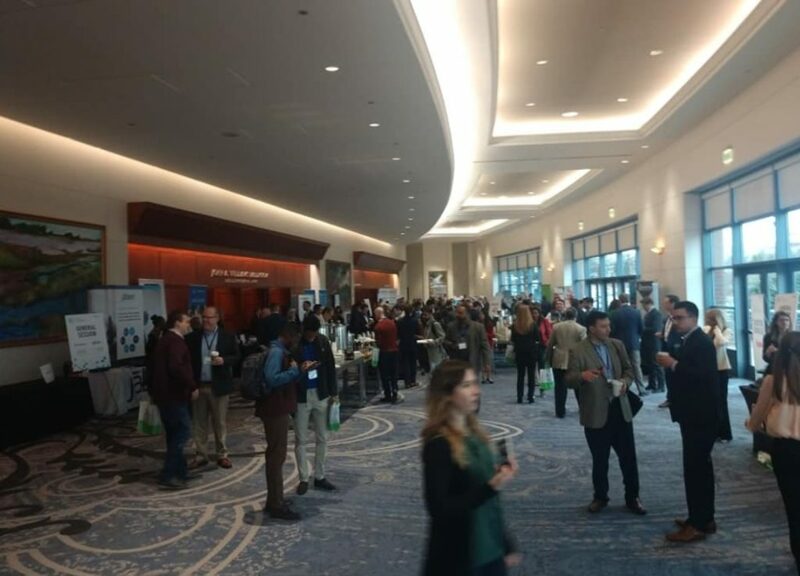 Attendees will also have an opportunity to demo the latest technology and interact with TAG’s 27 tech professional societies for ways to get plugged into what’s happening in the Georgia tech market. 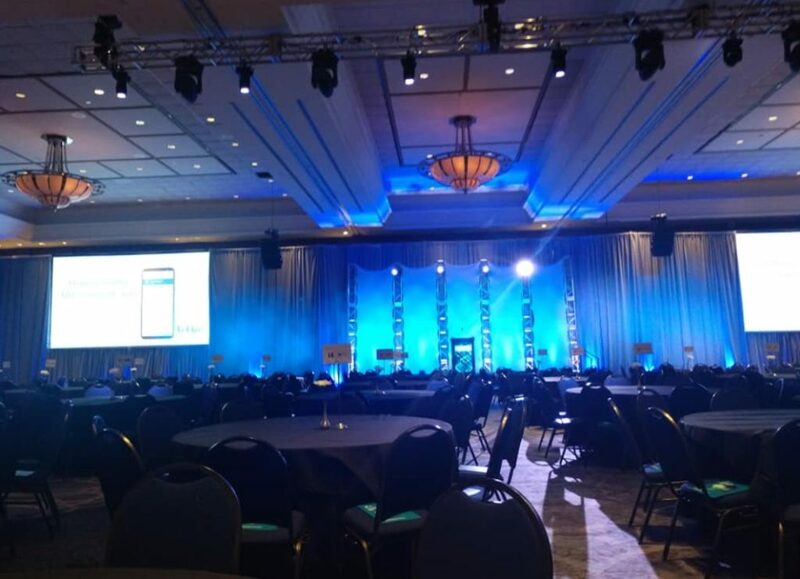 Keynotes were delivered by Tiffani Bova and Guy Kawasaki. 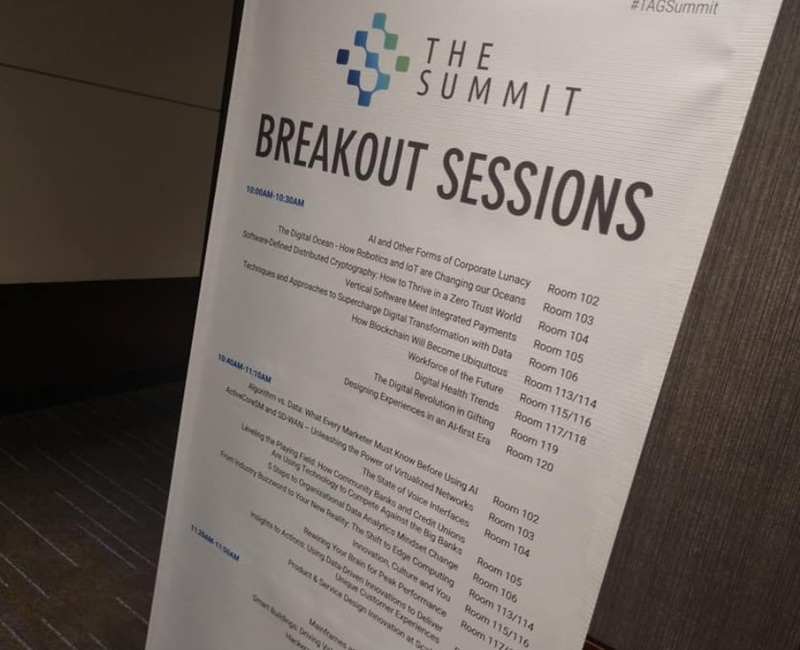 At the Summit, TAG also unveiled its 2019 State of the Industry: Technology in Georgia Report. The report gives an annual assessment of the strengths and key issues within the technology sectors of Georgia. Working in partnership with Porter Research, this year’s report shines a light on the key elements of success for technology – Talent, Capital and Innovation. The report also shows that technology decision makers remain bullish on Georgia’s ability to raise capital. Primary and secondary research for the report is conducted by Porter Research, including TAG’s annual Technology Decision Makers Survey which polled more than 200 of Georgia’s technology executives about how innovation is affecting our technology community.